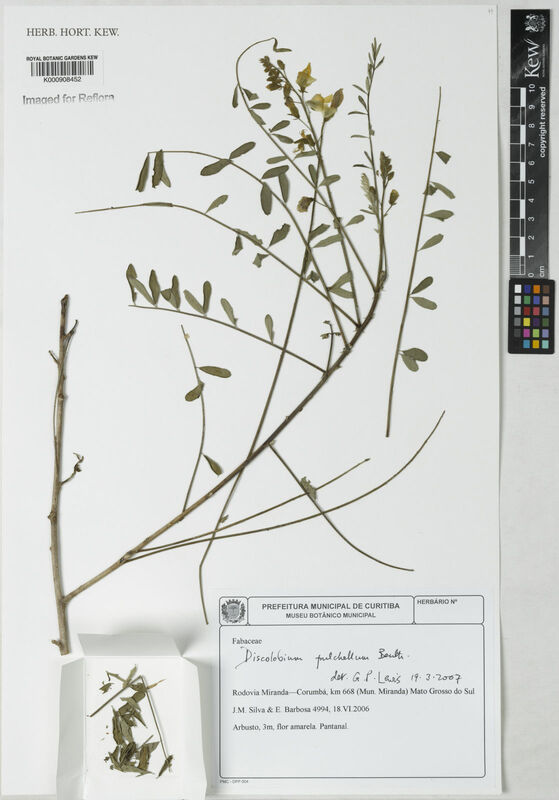 This species is accepted, and its native range is E. Bolivia to W. Central Brazil and NE. Argentina. 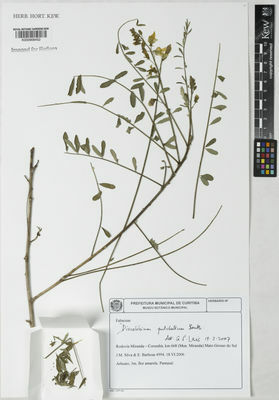 Discolobium pulchellum var. viscosissimum Hassl.